SPARK IT is one of the largest IT service provider in Bangladesh.Since 2008, SPARK IT has connected technology solution providers with users nationwide, identifying markets and technologies that shape the IT industry. For SPARK, its customers are not only the most important stakeholders; rather they are regarded as the most valued partners as well. And we aim to establish SPARK IT as the leading company and reach its services nation and worldwide. From the beginning SPARK IT was promised to keep a potential role on technological advancement. We've been in this business for over 10 years, and now we have 17 team members working day and night to serve our Customers demand. 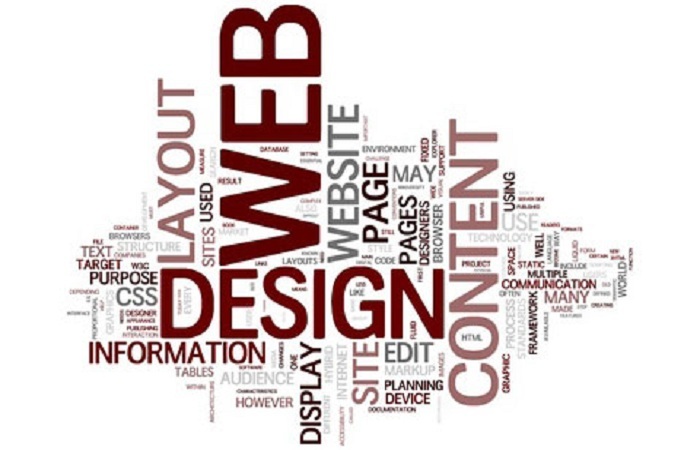 Spark IT offers exclusive web design and development at best prize and best quality. We are providing different tlds and hosting services at minimum cost. Spark IT Solutions also focuses on quality Software development. We provide online marketing Services For your Small and Large Business. 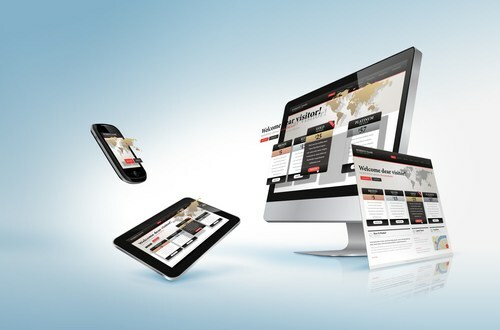 We help you to optimize your Web site for increased online exposure. We Always provide the lowest cost for our honourable clients for developing projects. We do not compromise on the high quality of our work and high standerd of our business ethics. We endeavor to deliver accurate and reliable results in the best possible turn around time. We love to hear for our customers, so please do not hesitate to get in touch.